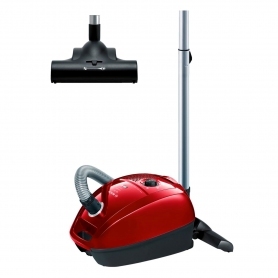 Bosch Cylinder Bagged Vacuum Cleaner - Q.D.A. 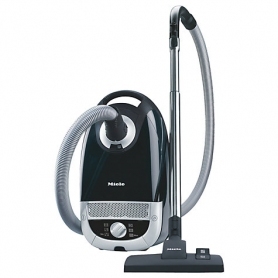 This vacuum offers high performance cleaning, in a neat compact design. Its turbo brush will pick up pet hair with ease, for a more hygienic home. Expect a powerful clean, thanks to Bosch’s precision engineering. The HiSpin Motor has aerodynamic blades, streamlining airflow for amazing suction. 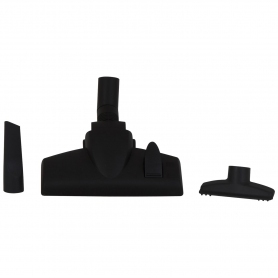 Pick up dust, pet hair and dirt effortlessly as you glide over carpets and hard floors. Variable power levels mean perfect results on almost any surface. Crevice and upholstery attachments ensure every corner is dust-free. 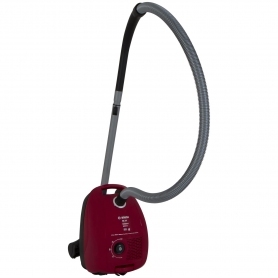 There’s also a mini-turbo brush, which works pet hairs out from carpet and fabric fibres. 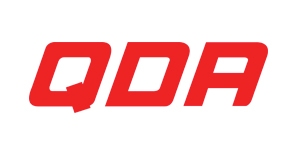 An on-board HEPA filter traps dust particles, so cleaner leaves the machine. That’s great news for allergy sufferers. The GL-30 is compatible with innovative PowerProtect dustbags. Their self-sealing design locks in the contents when you’re changing them, so you won’t be left spluttering in a cloud of dirt. With a 4 litre capacity these bags also last longer, saving money and time. They won’t cause your vacuum to lose performance as they fill up, either. The BGL3PETGB even has a built-in indicator to let you know when the bag needs changing. That means no more guesswork or wasting half-empty bags. 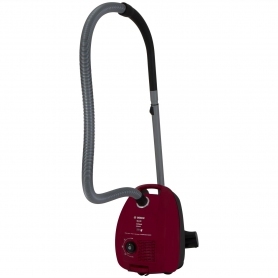 This vacuum cleaner is a lightweight, compact design. Four swivel wheels help it follow you smoothly from room to room, navigating around furniture effortlessly. 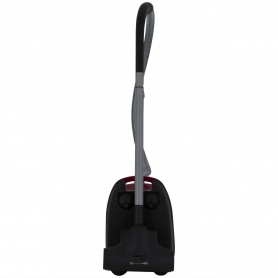 You can also stand the BGL3PETGB upright – perfect for vacuuming narrow areas like the stairs. The long 7 m cable is retractable for easy storage. This model uses just 40 kWh per year, so it’s extremely cheap to run. If you’re looking for a vacuum cleaner which is simple yet powerful, Bosch’s GL-30 Animal model is perfect. Buy yours today.